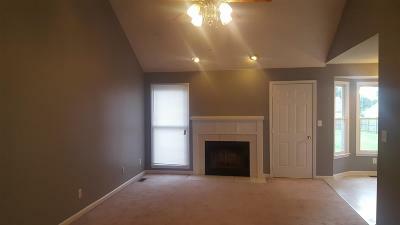 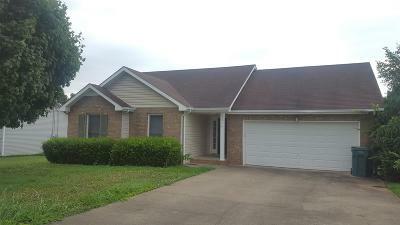 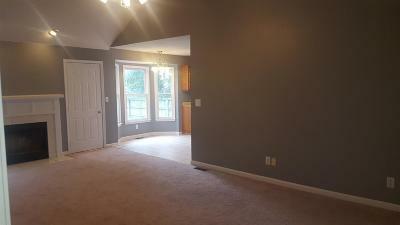 Fantastic Home Featuring Spacious Living Room with Fireplace and Windows On Both Sides. 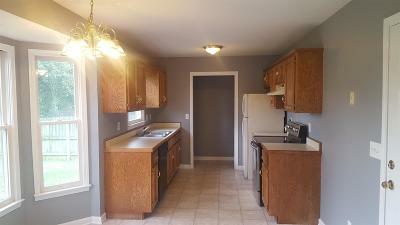 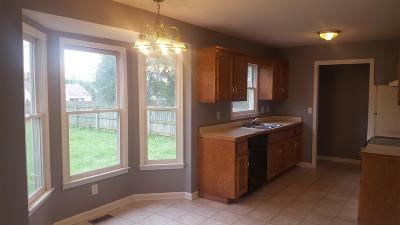 Large Kitchen with Maple Colored Kitchen Cabinetry and Bay Window. 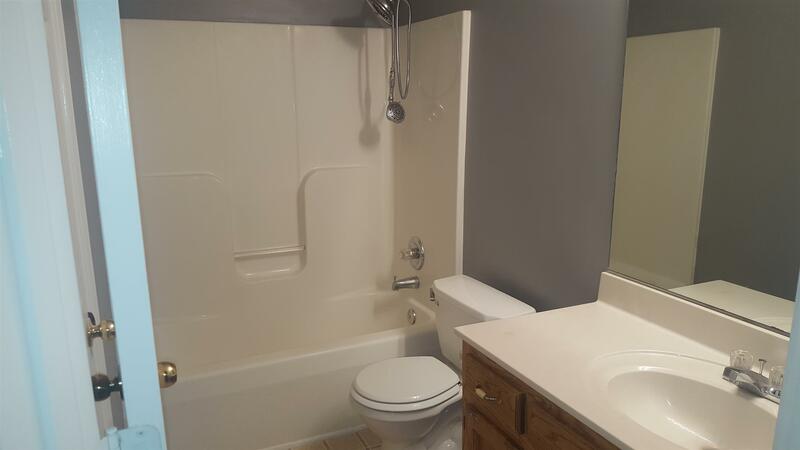 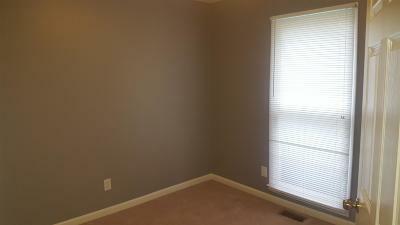 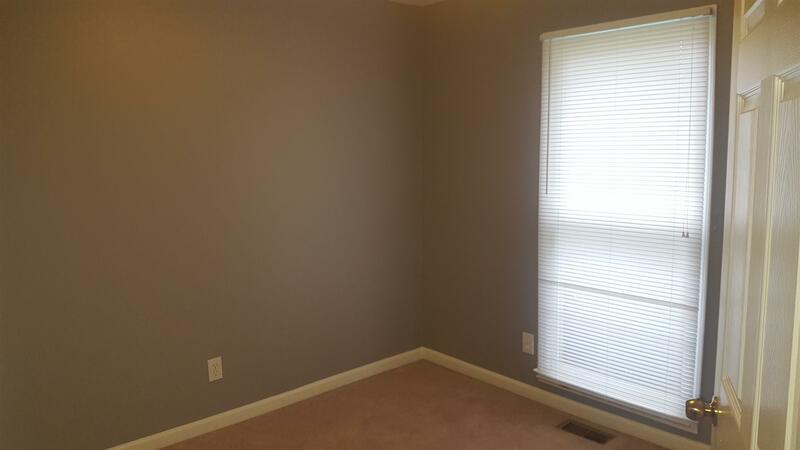 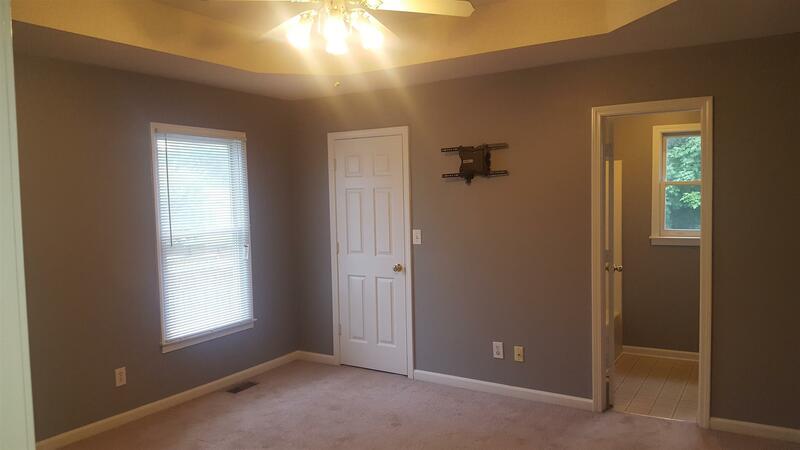 The Master Bedroom Suite Showcases a Trey Ceiling, Full Bathroom and Walk In Closet. 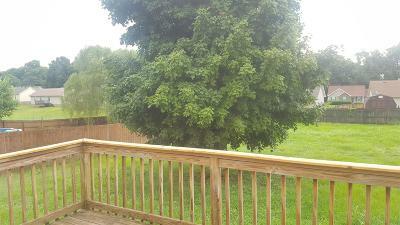 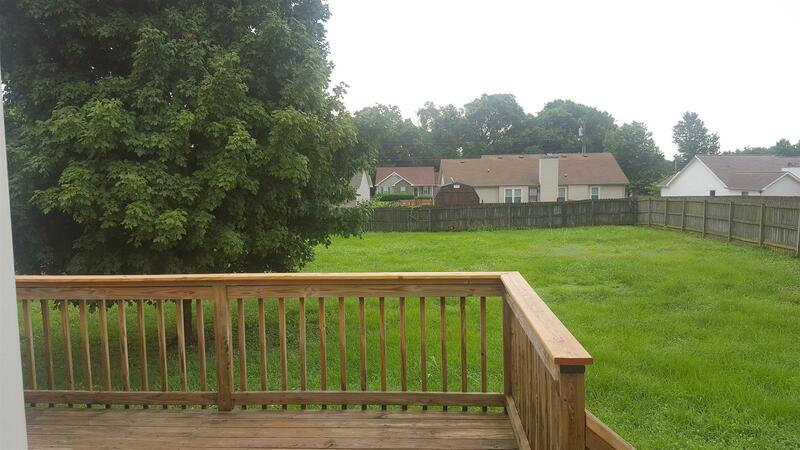 Completing This Beautiful Home is A Deck Overlooking The Fenced In Backyard.